What competencies do you need to meet your objectives? You would be surprised at how many organizations waste money on training without understanding the causal link between their organizational competencies and their ability to meet their objectives. Hint: If most of your training is in negotiating better deals with suppliers you may want to think again. When will you need those competencies? Remember that there is a significant lead time involved in developing competencies. You cannot send someone to a cross cultural orientation class and send them off to India to develop a new supply base there. So, if you need that Indian supply base in two years, it may be time to started developing those competencies now. Do you know if you are going to “rent”, “build” or “rent to build” (TMG preferred model)? You must identify your critical competency gaps and have an overall strategy for each of them. Are you going to hire consultants(rent), are you going to train people and provide them with the infrastructure-tools, processes, templates etc. (build) or are you going to have a hybrid model where your consultants are charged to help you deliver results as well as build internal capability. 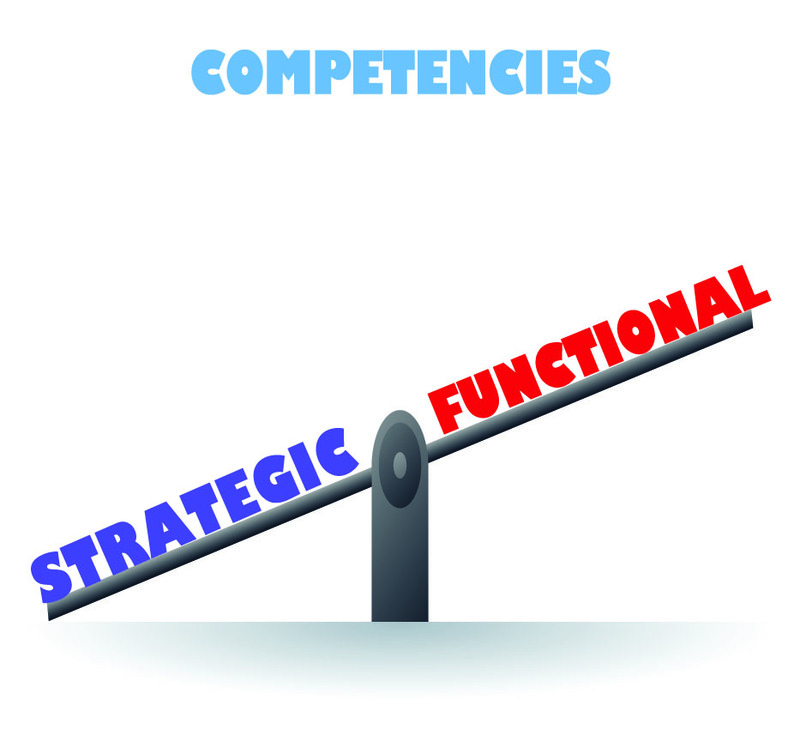 Are you focused on just the functional competencies? A trap that many organizations fall into is to focus on the “technical” or “functional” competencies not realizing that the Strategic (erstwhile soft skills) are actually far more critical and have a much more causal relationship with meeting objectives. Are you clear that training does not deliver competencies, only Adoption does? All research points to the fact that unless adults immediately apply (adopt) what they learn, retention drops to zero very quickly. Additionally, any value to the organization from the new skills only occurs if and when the new skills are applied. While both those points may seem very obvious, they are almost always missing from most training programs. TMG alumni will remember this as the Adoption Bridge. Do you have an Adoption plan that will convert training into competencies? Are you focused on organizational competencies – not just individual? Many organizations send people off to training as individuals or in small groups and wait for the Organizational competency to rise. Organizational competency is a factor of many elements – common process and tools, common training in teams, availability of tools, templates etc., an opportunity to share and learn etc, etc.. To impact Organizational competency you need to move towards Communities of Practice. Have you thought about the other elements of a Competency Based Talent Management strategy? While it is great that you are investing in competency development, to really maximize your return, you should also be looking at how you recruit, measure, reward, and develop people. If you are trying to determine what to do with your training dollars this year, you may want to start by asking yourself some of these questions. You may also want to make sure that your leadership team is also on the same page. If you would like some help, we have a few very elegant and powerful tools that we would be happy to loan you to help you to get at some of these issues on your own.